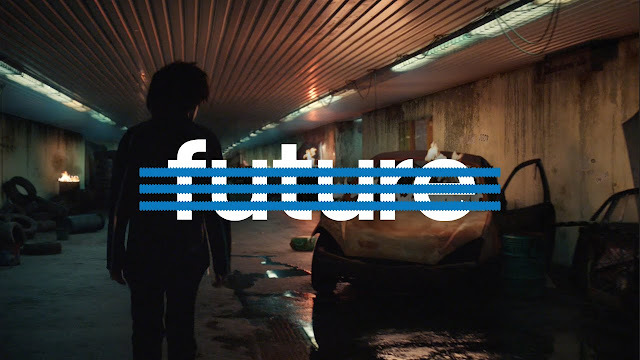 In this short film directed by Terence Neale, adidas Originals partners with some of tomorrow’s most exciting cultural creators. Each member challenges the idea of the future through their craft and creativity. Aleali May, Luka Sabbat, Iman Shumpert, Kyu Steed, Reese Cooper, Ikwa, and Design Butler, all defiantly walk forward towards the unknown. The message each one of them communicates is clear: your future is yours to create. Watch them confidently stride together towards an optimistic tomorrow, dismissing the hurdles of the negative future they seem to have inevitably inherited. Watch them confidently stride together towards an optimistic tomorrow, dismissing the hurdles of the negative future they seem to have inevitably inherited.